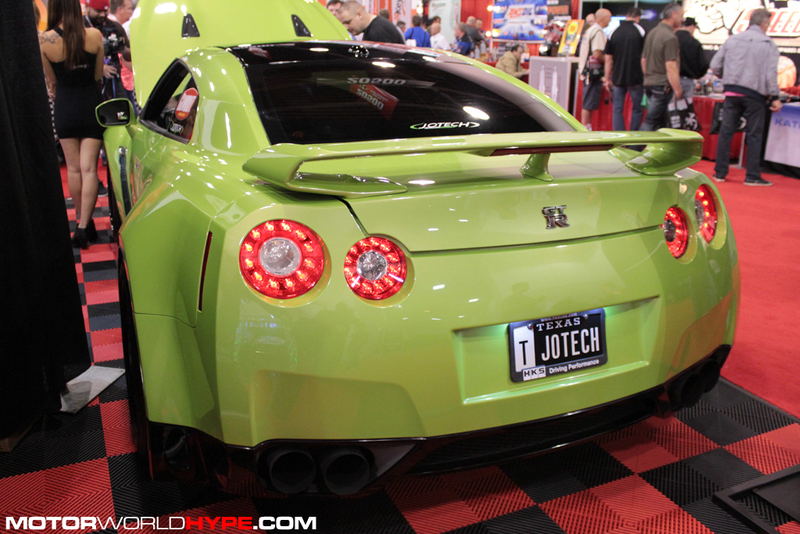 We realize this is the third green car in a row that we are posting but the Jotech Motorsports widebody Nissan GT-R just needs to be seen! 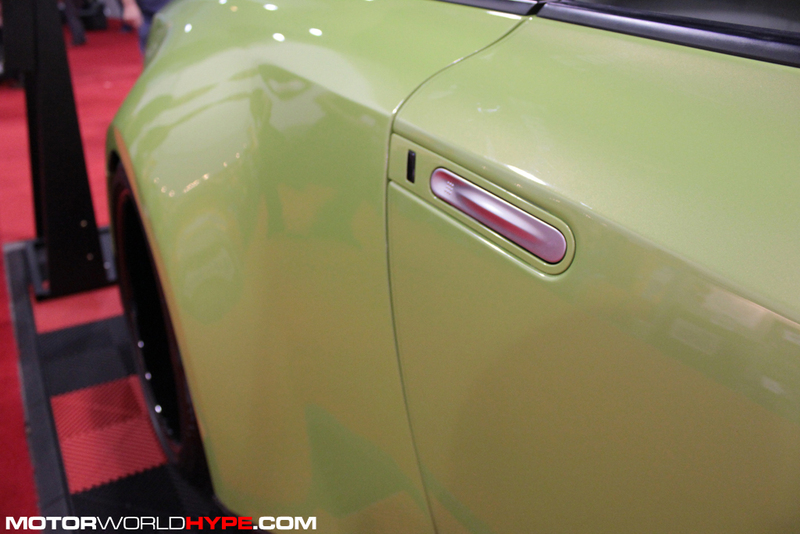 We can’t help it if all the best car builders decided to go with green this year! Anyhow, even though some could argue that current Nissan GT-R is old news, we just can’t get tired of them around here. Especially when people do crazy things with them like epically widening the rear! It shouldn’ t look good but it does! Jotech is no rookie when it comes to widebody treatments so it should be no surprise that their GT-R project looks so good with stretched fenders. 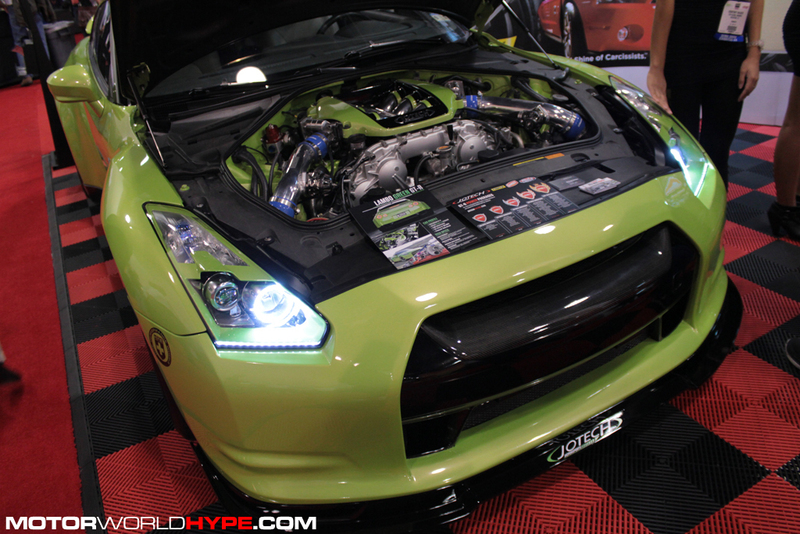 This GT-R is also a beast in the power department. 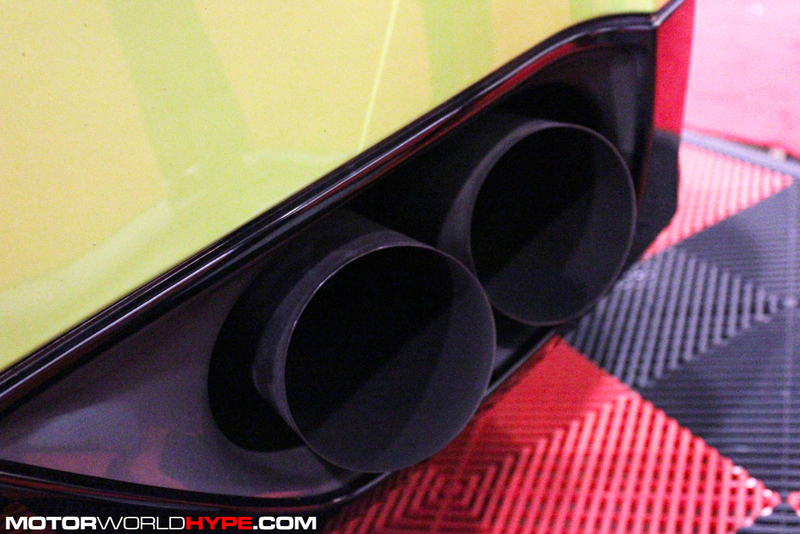 It makes 942HP thanks to a “stage 4” Jotech tuning package which includes upgraded turbos by GReddy and a pletheora of internal engine components. 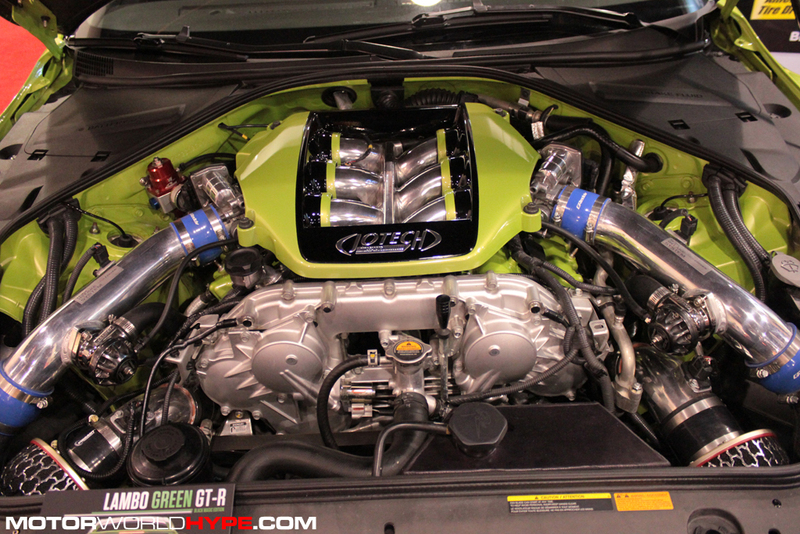 All of that makes this green GT-R capiable of a 9.76 second quarter mile. Ladies and Gentlemen we give you the REAL Godzilla..